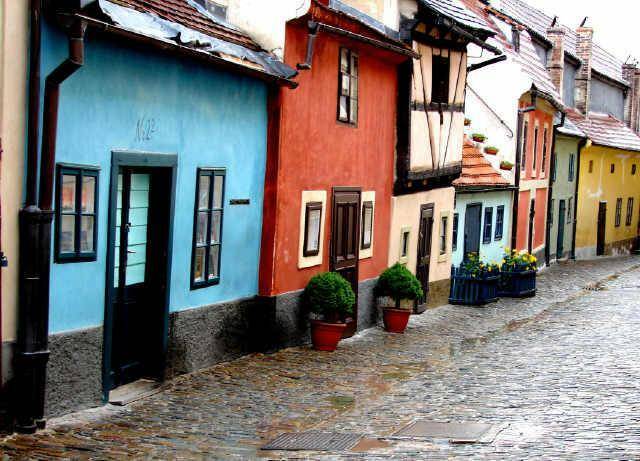 Join an exciting day tour to Prague, a fairy tale city of magical beauty sitting at the very heart of Europe. It has its charm at any time of the year and is definitely one of those rare cities that truly live up to their hype. 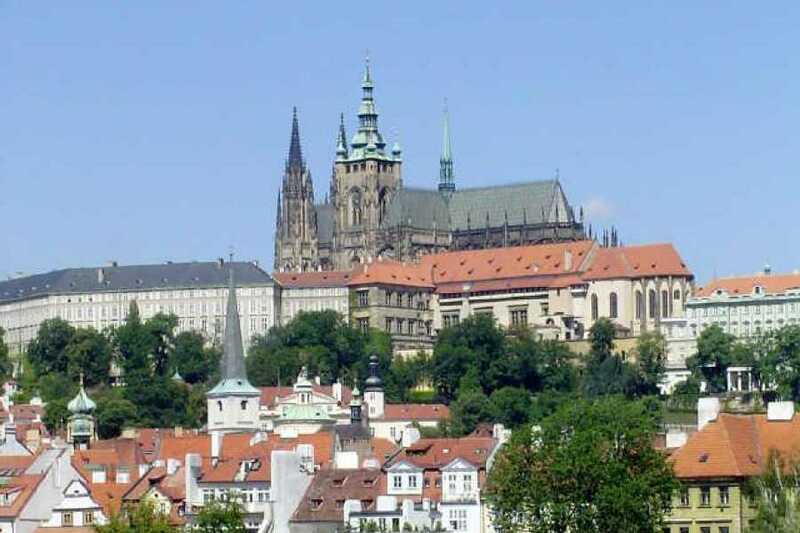 Prague is a mixture of modern shops and ancient architecture, Gothic spires and Baroque facades. During a guided walking tour you will see the city's main attractions which make Prague the most beautiful city in Central Europe. 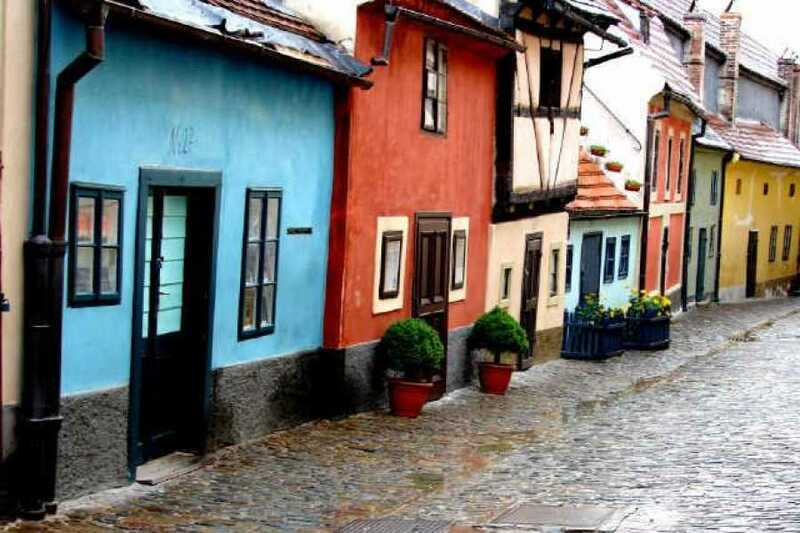 The most obvious landmark will be the majestic Prague Castlewith its truly magnificent St Vitus Cathedral or the tiny fairy-tale like Golden Lane. 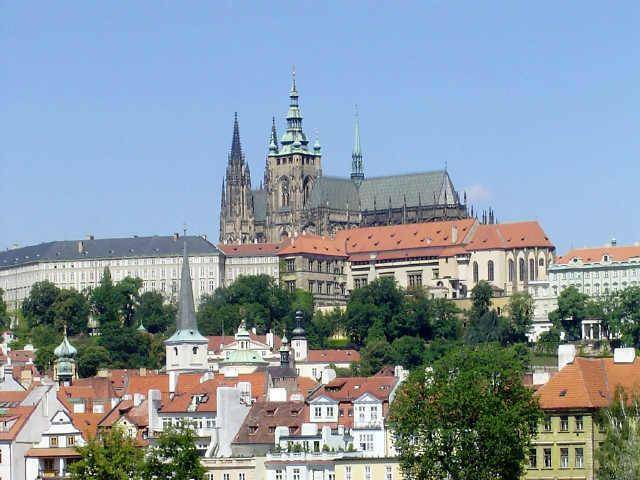 On the one hand, there are countless captivating churches including the Loreto or the Church of St Nicholas.On the other hand, you can try to hunt down the treasures hidden in the Jewish Quarter, walk across the renowned Charles Bridge or feel the true buzz of the city life in Wenceslas Squareand its Old Town counterpart. 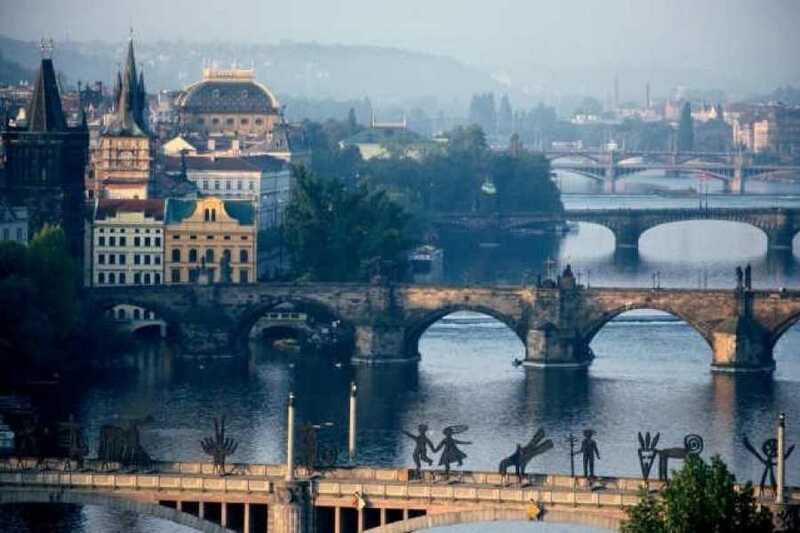 Experience the mystic atmosphere of countless cobbled streets, marvel at magnificent architecture or take a walk along the banks of the Vltava River and you will see that Prague is truly magical. DEPARTURE TIME: 7am (depending on the time of year). Arranged individually each time. DEPARTURE PLACE: Hotel/residence pick-up. Please forward details of your accommodation when making a booking. PRICE: Includes transport, English speaking guide service, 3h guided walking tour of Prague, water and snacks, accident insurance. PLEASE NOTE: A minimum number of 3 people is required on a tour. For groups of 1-2 people the total tour fee is 300 EUR (1290 PLN). Groups of 8 and more people are requested to contact us for special prices.